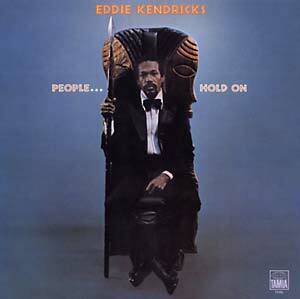 Repro of The Temptations' falsetto singer Eddie Kendricks' 1972 solo album. His second album as a solo artist and still an impressive cornerstone of the prime Motown era. The title track was sampled by Madlib (for Erykah Badu's "My People").